National Go Skateboarding Day takes place on June 21st every year and it’s the day for Skateboarders across the globe to celebrate what they’re passionate about most. 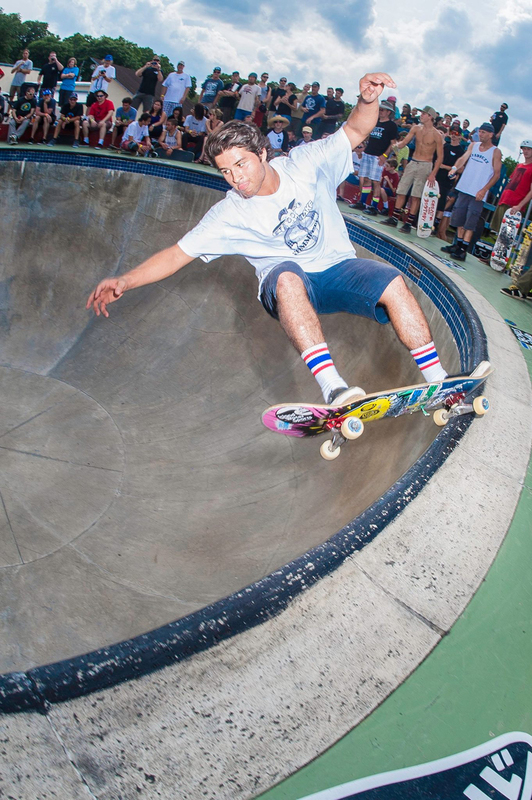 It all started in 2004 and has been an ongoing holiday where skaters across the world drop everything and just focus on what they love skateboarding. 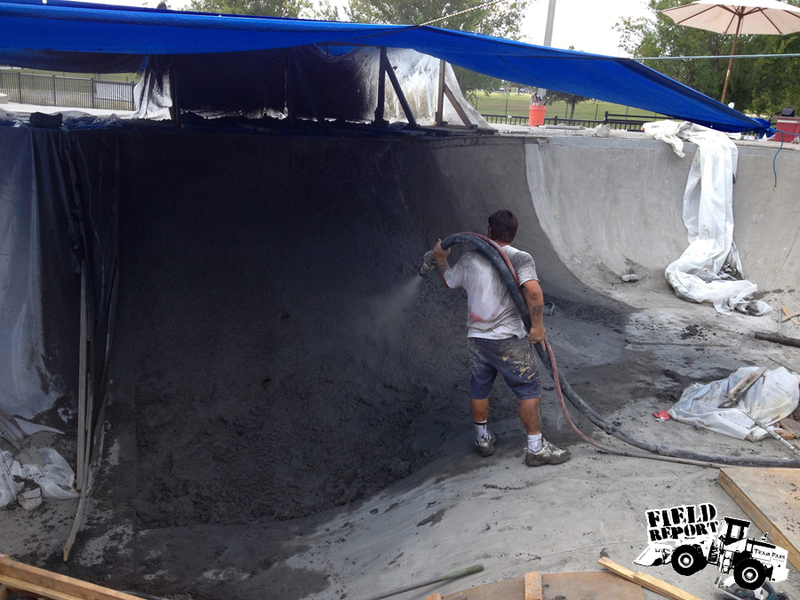 Team Pain Skate Parks just recently completed a restoration of the 12 year old Orlando Skate Park. Adding a few new obstacles, fresh paint, and a compete revamp of the big bowl in the back end of the park. 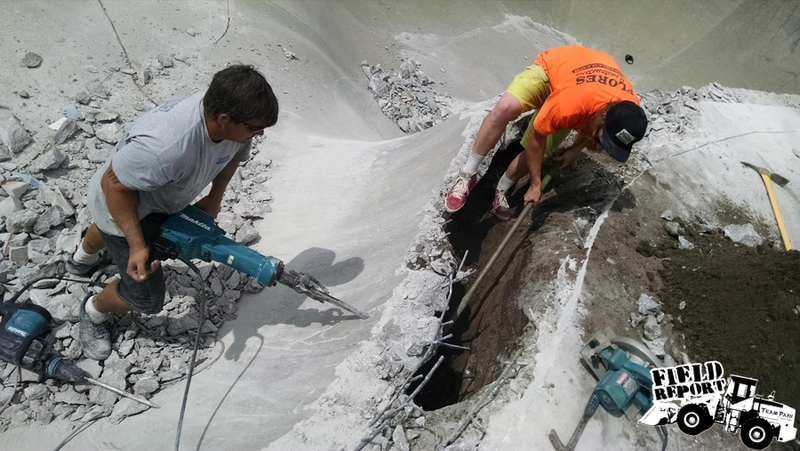 Complete with brand new tedder stone pool coping and tile, not to mention the strenuous task of demoing the previous hip and reconstructing a brand new hip that opens up the bowl and allows for more flow and lines. 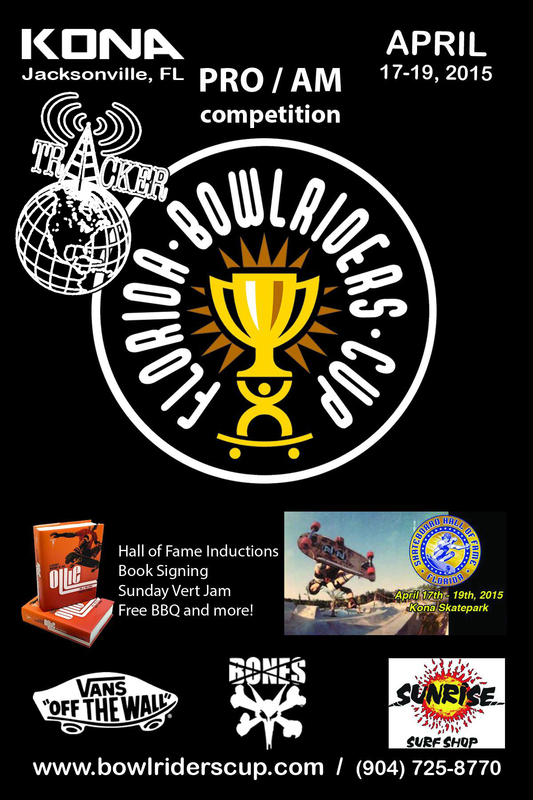 Check out the recap above to see some of Orlando’s best tearing up their newly renovated skate park. Check out the newest Team Pain Skateparks commercial courtesy of Taylor DeHart, the official Colorado correspondent. Full Sail University students Collin Murray and Steven Sorrentini put together this killer little documentary about Midtown Skatepark in Orlando, FL.